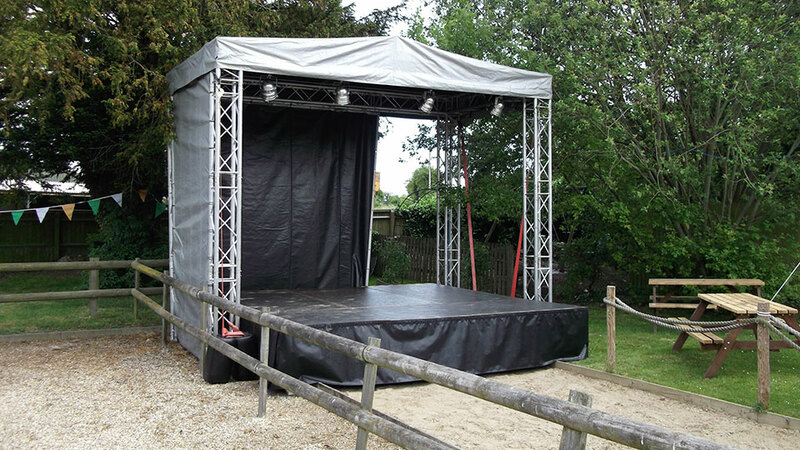 2x Steps, 1x Front valance. 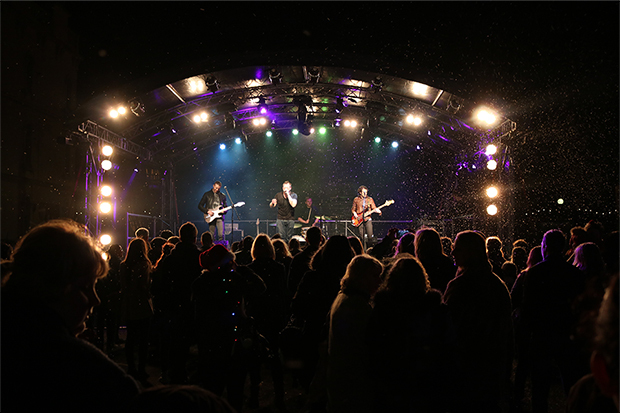 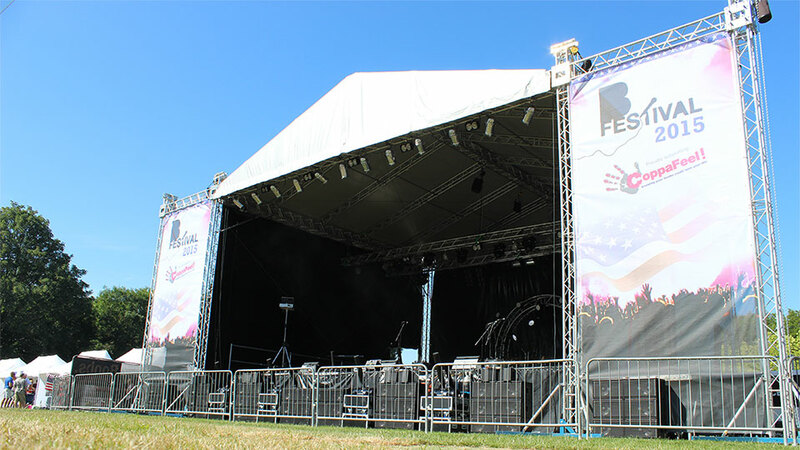 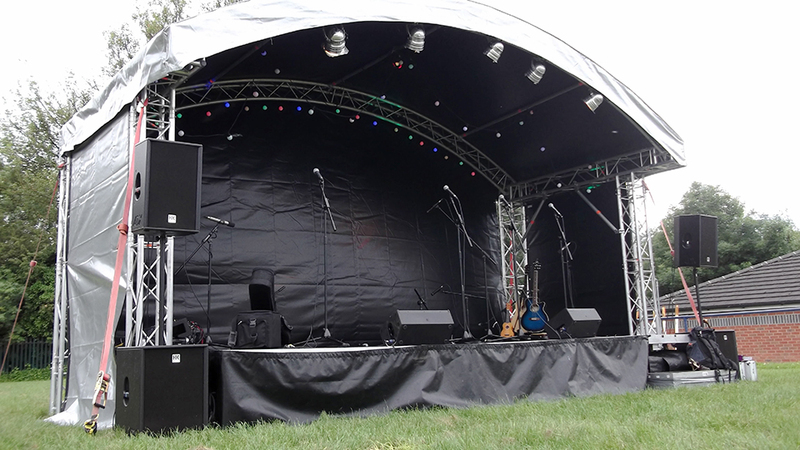 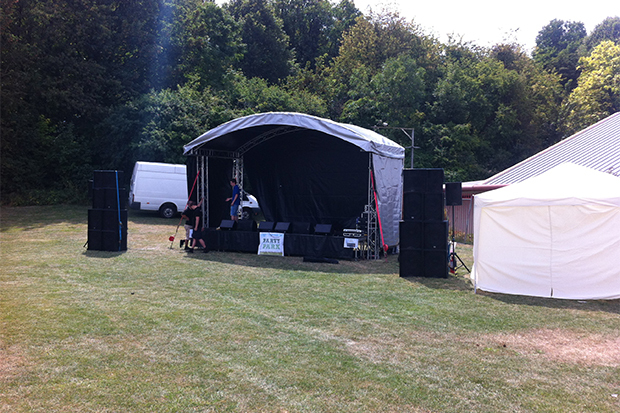 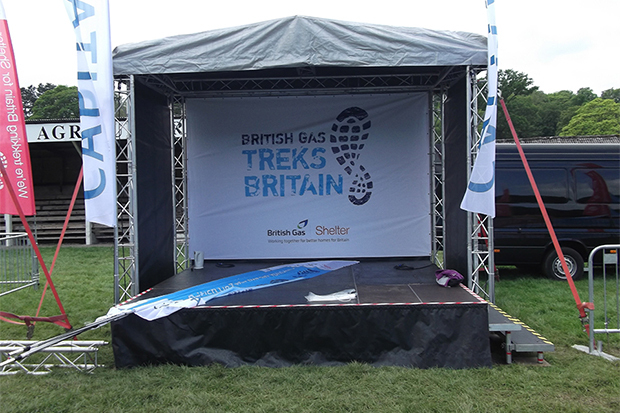 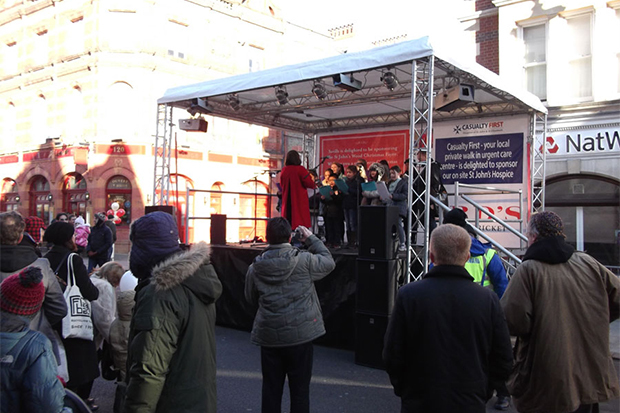 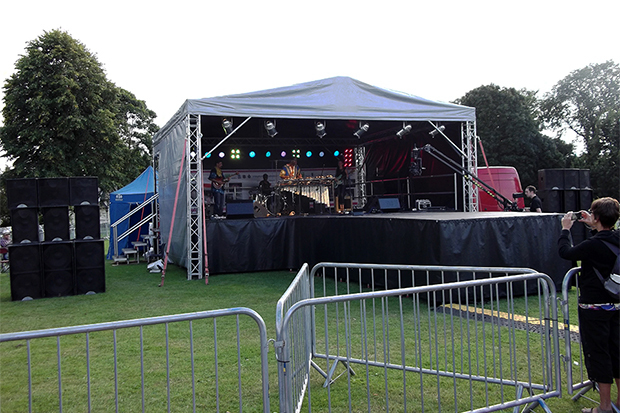 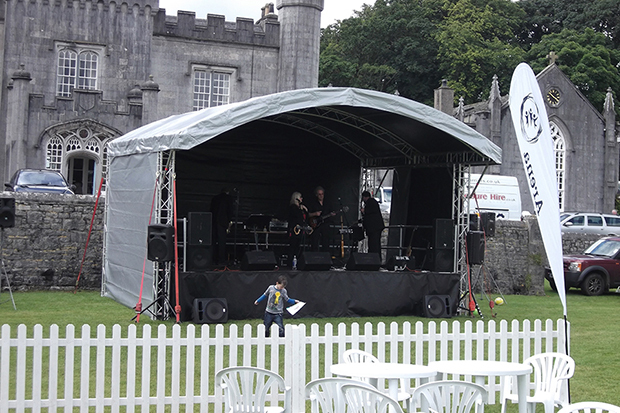 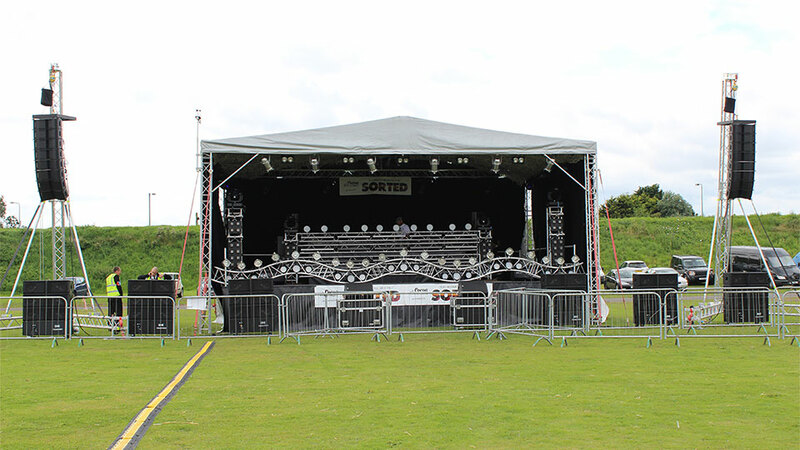 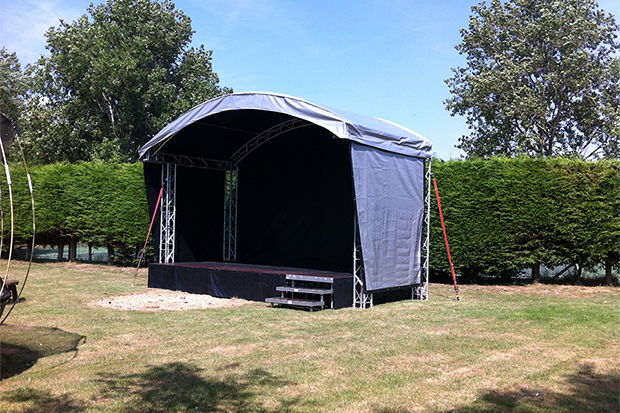 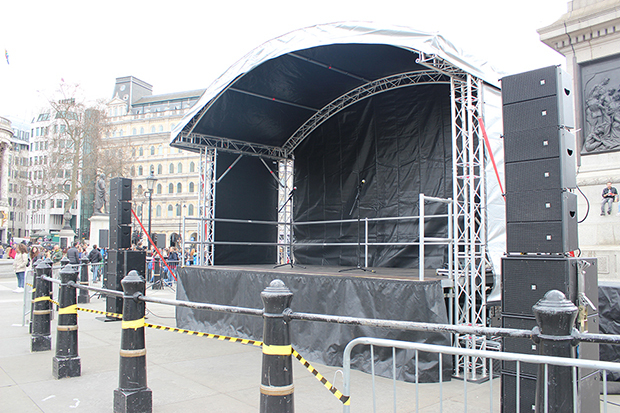 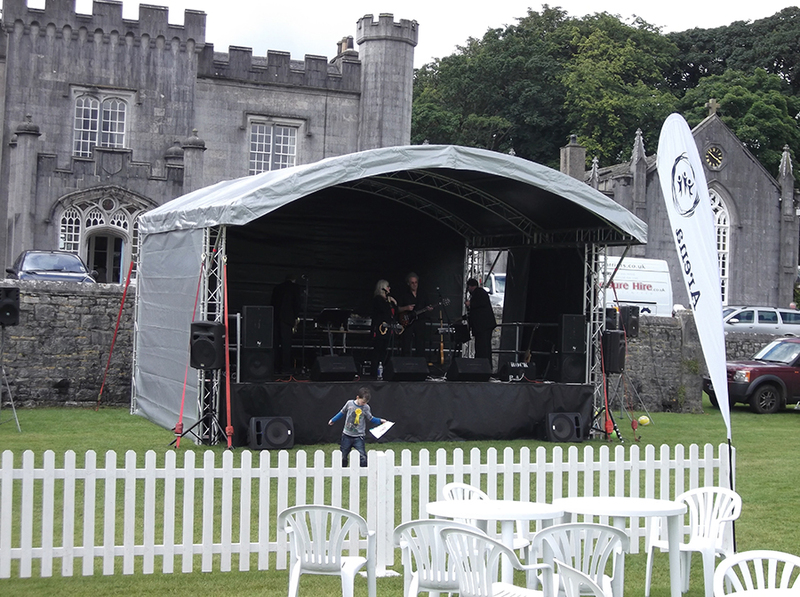 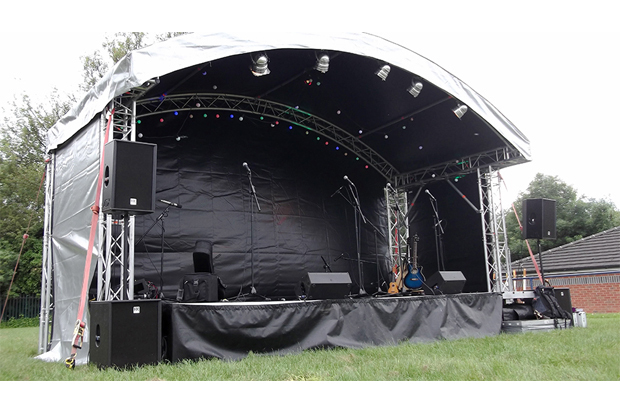 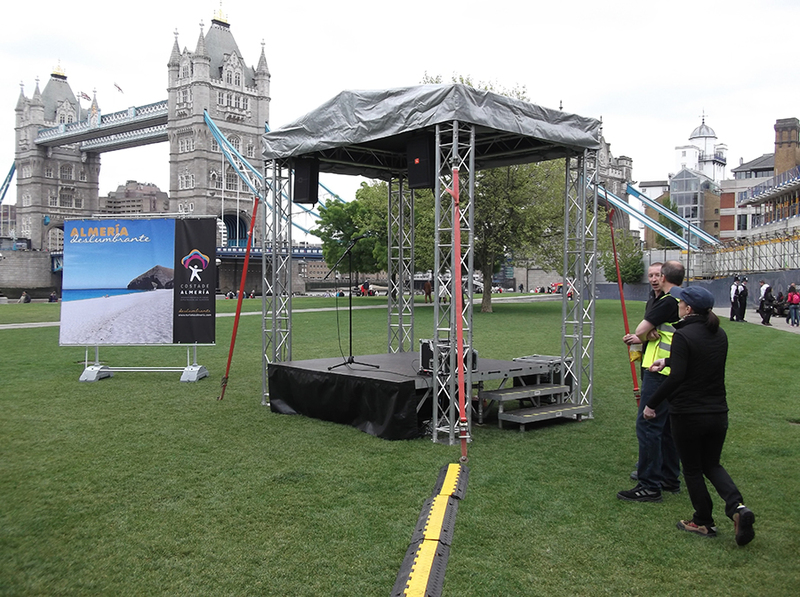 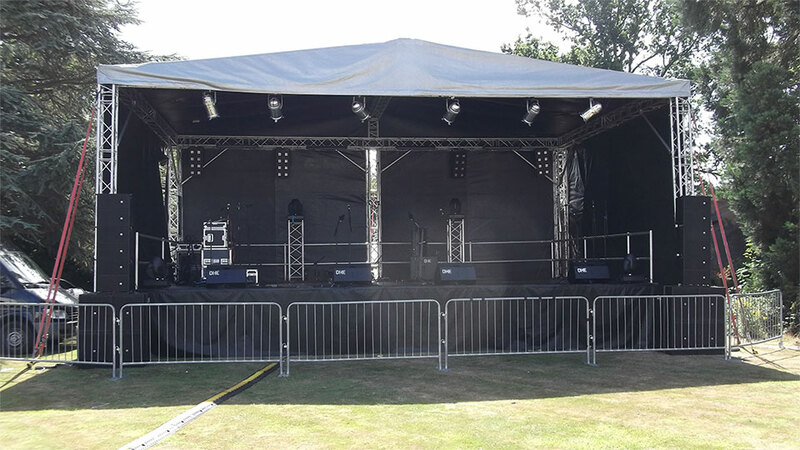 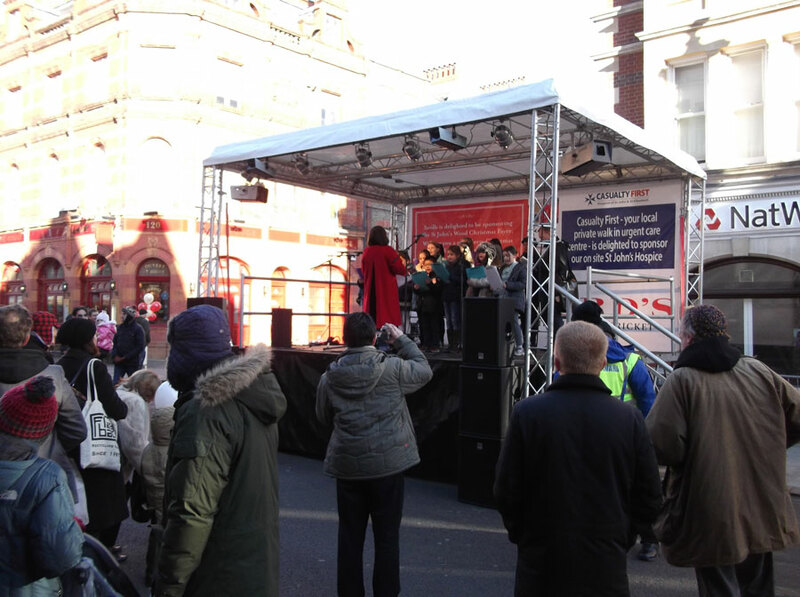 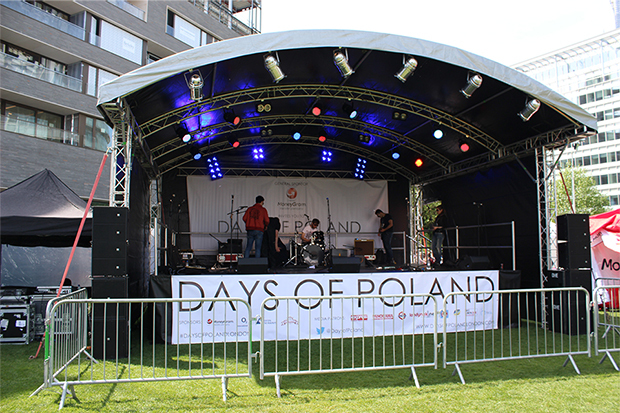 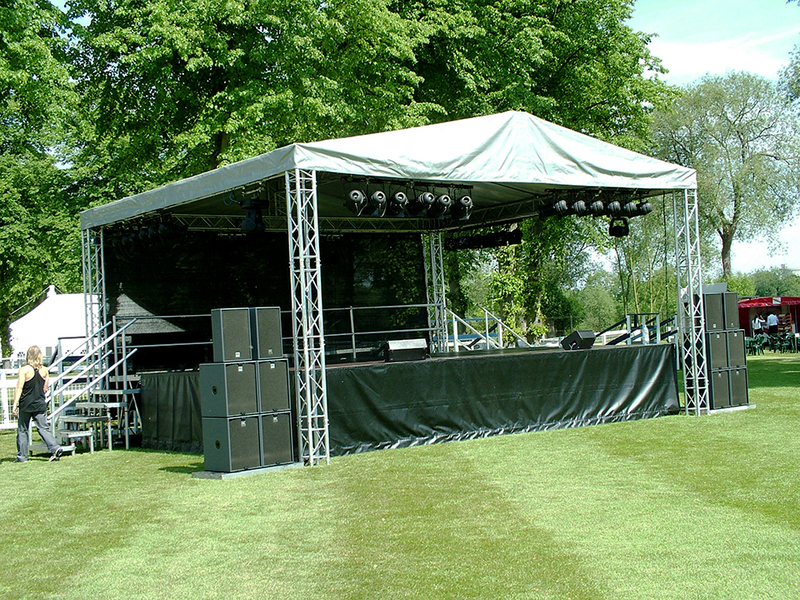 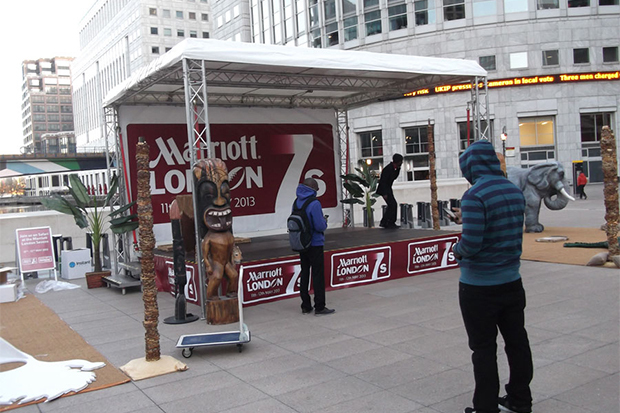 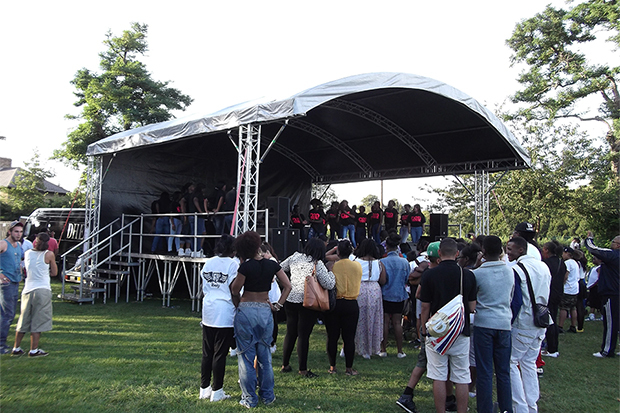 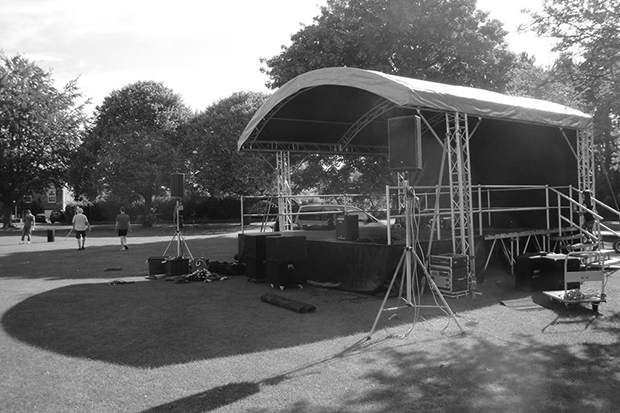 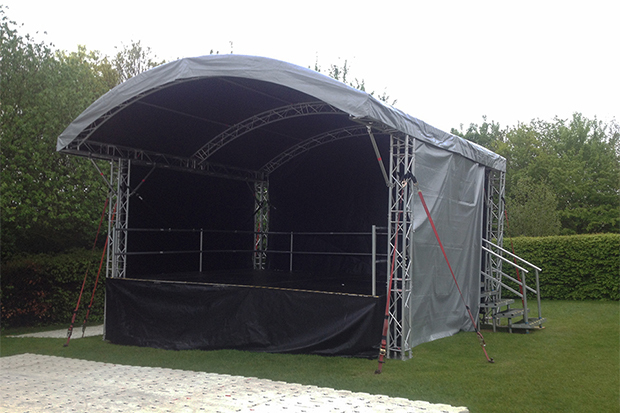 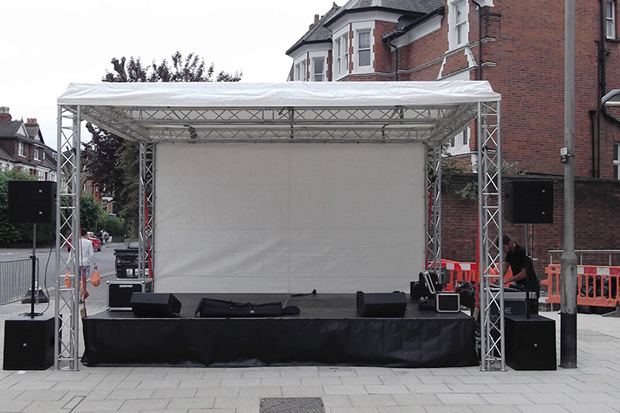 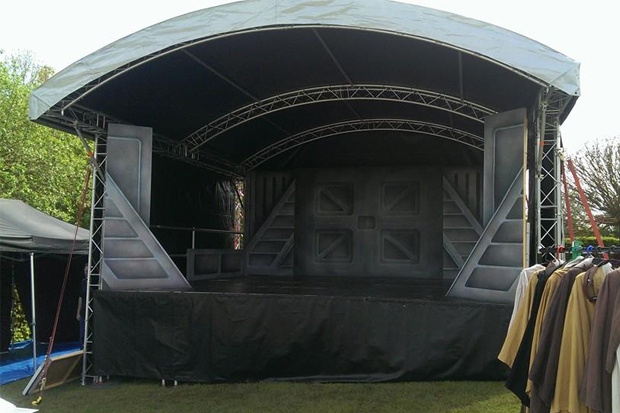 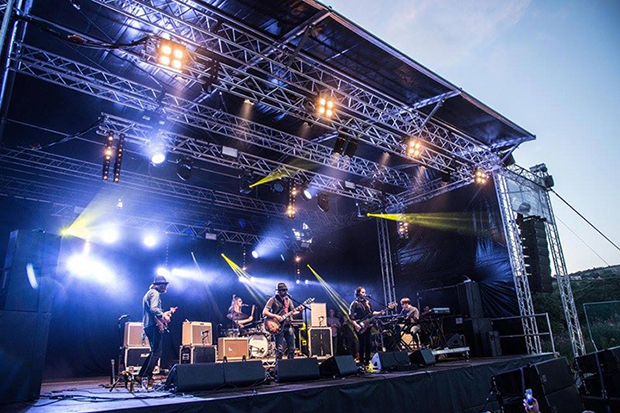 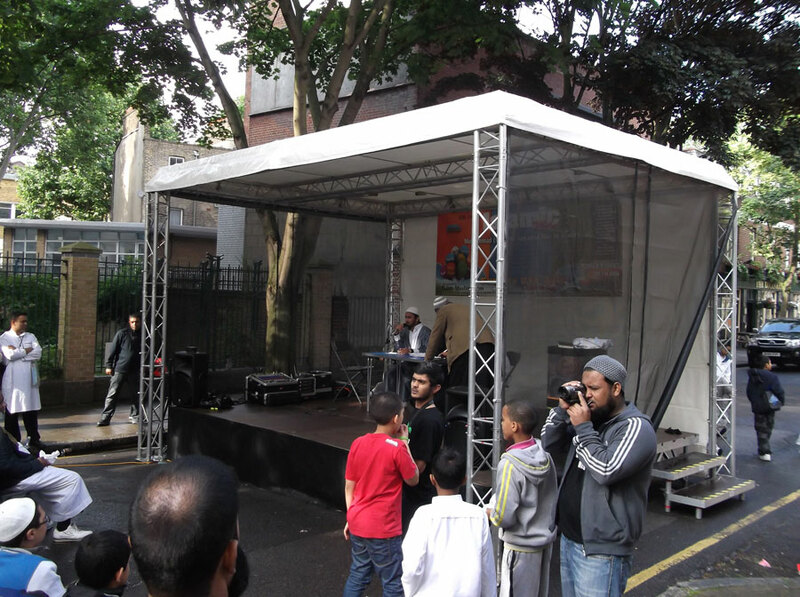 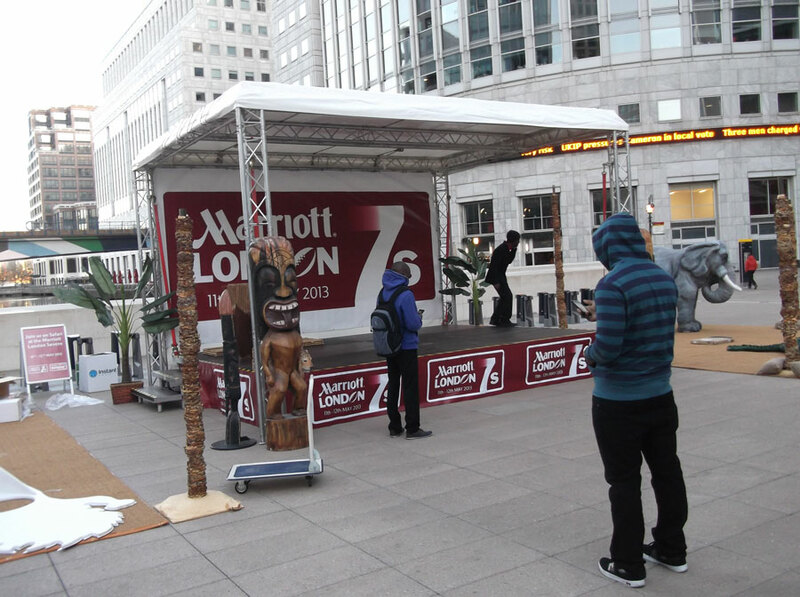 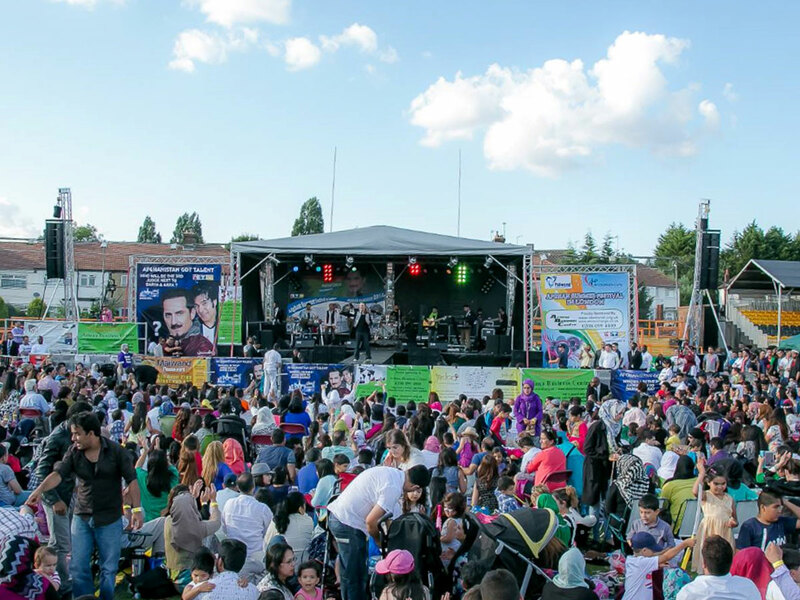 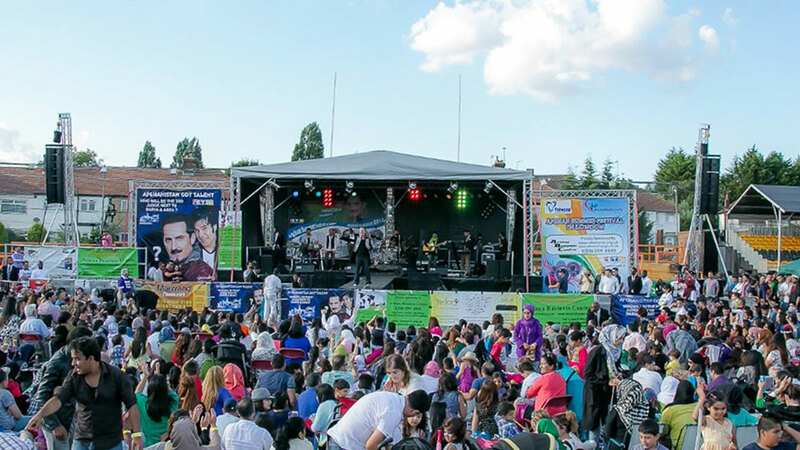 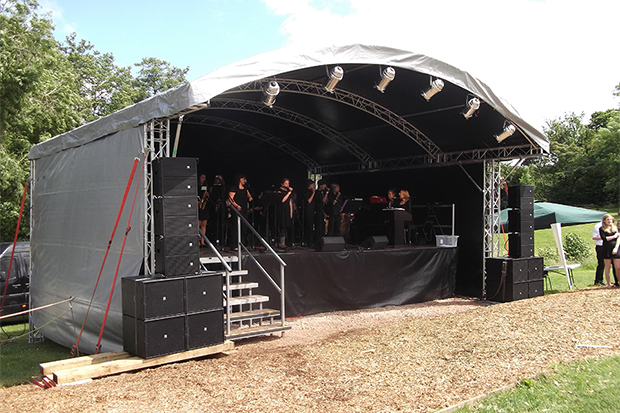 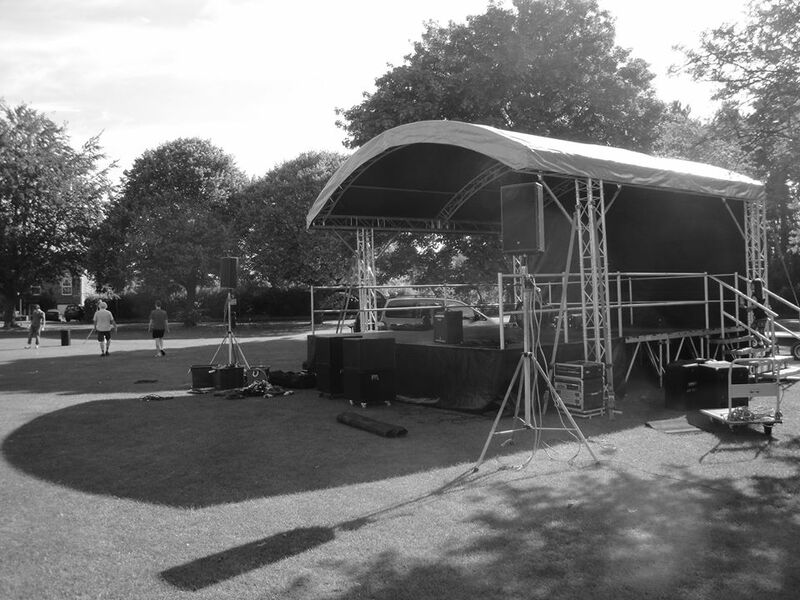 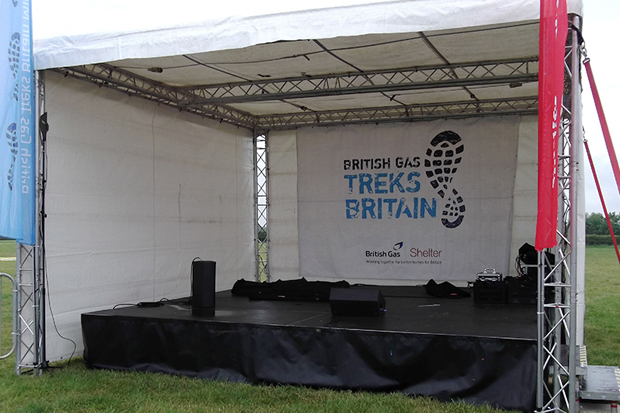 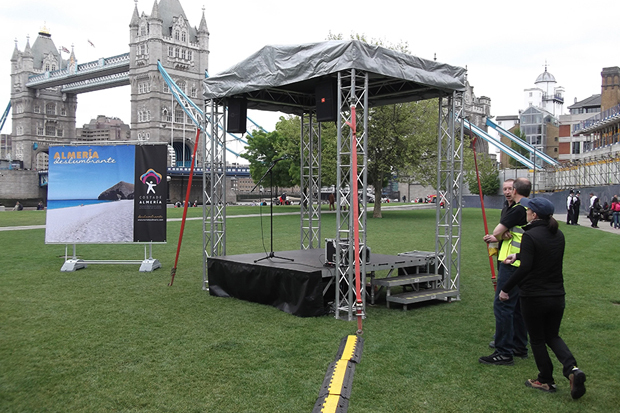 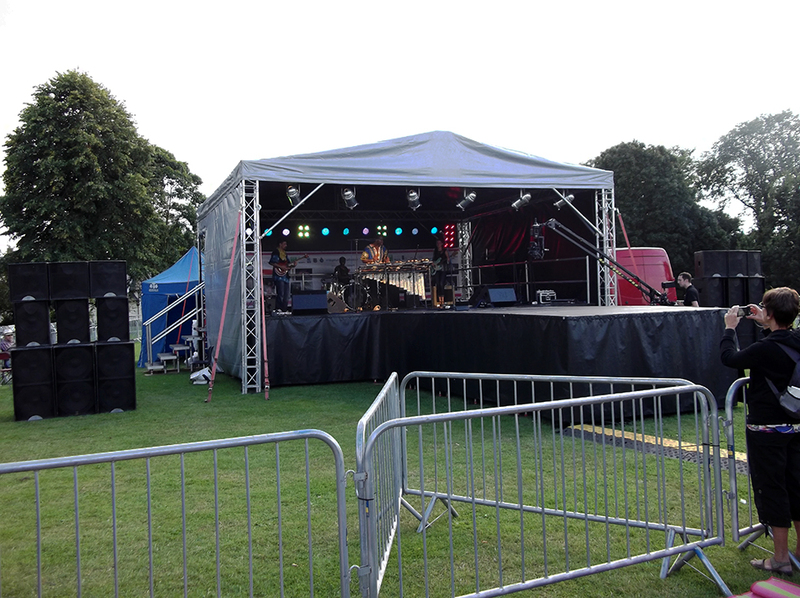 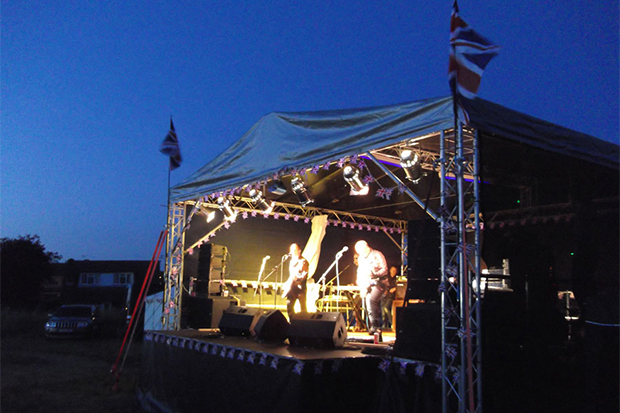 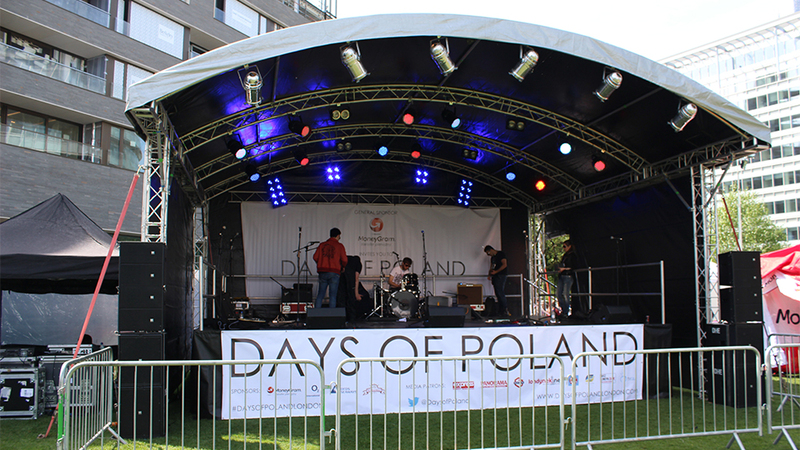 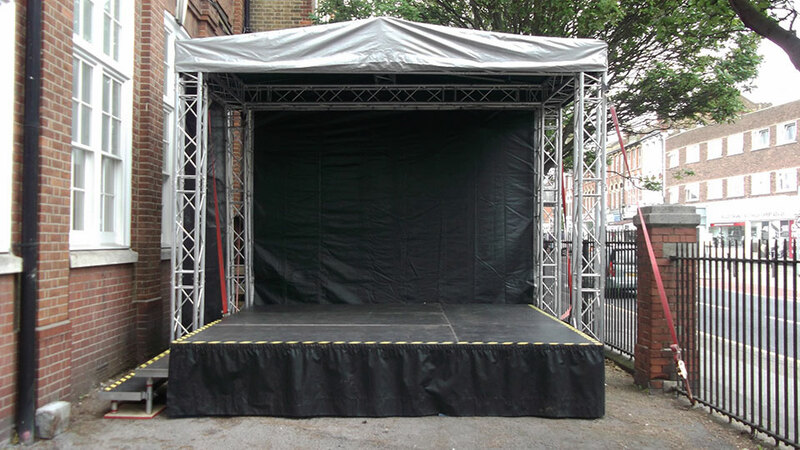 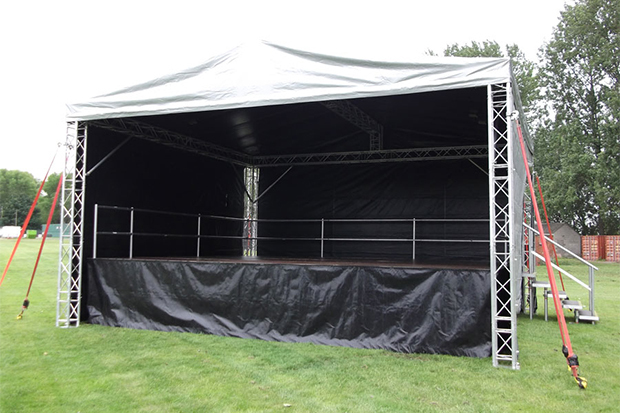 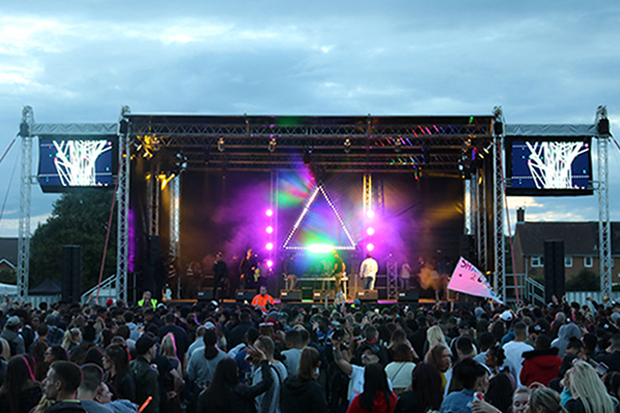 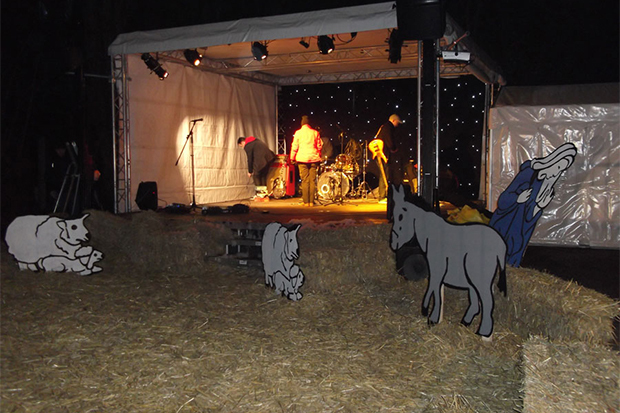 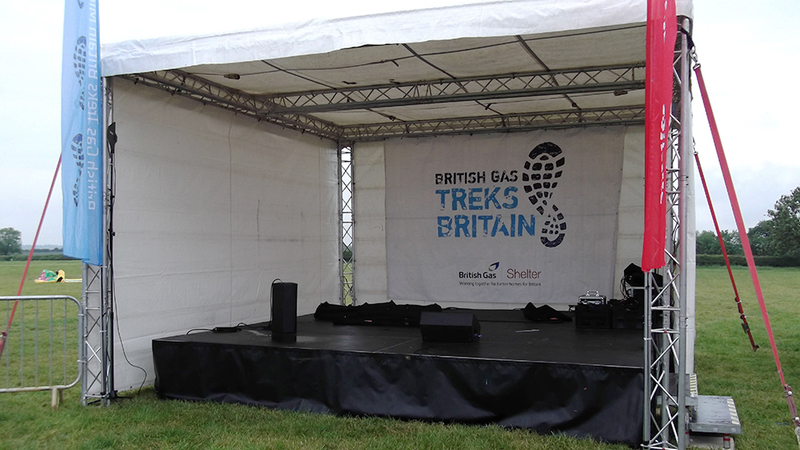 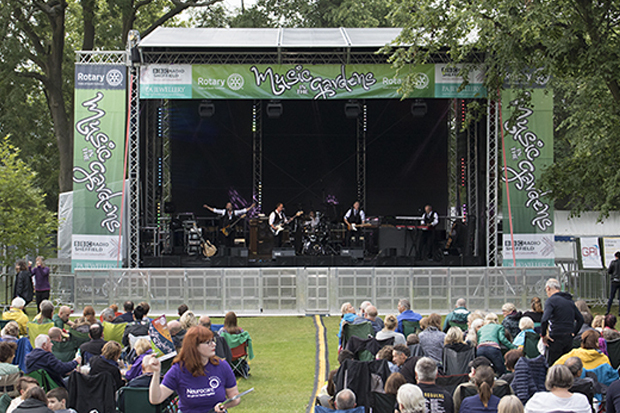 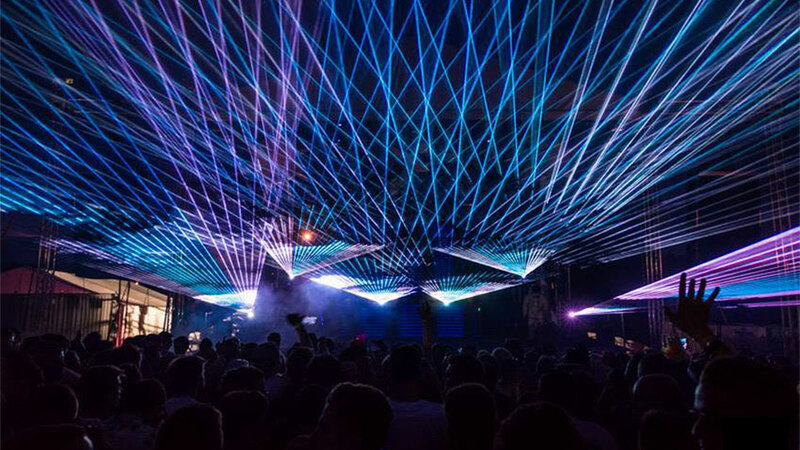 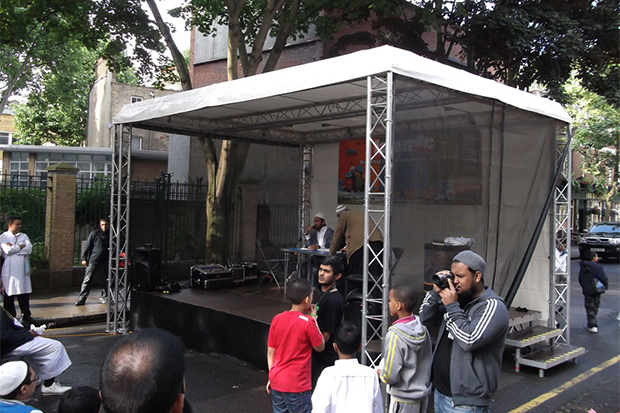 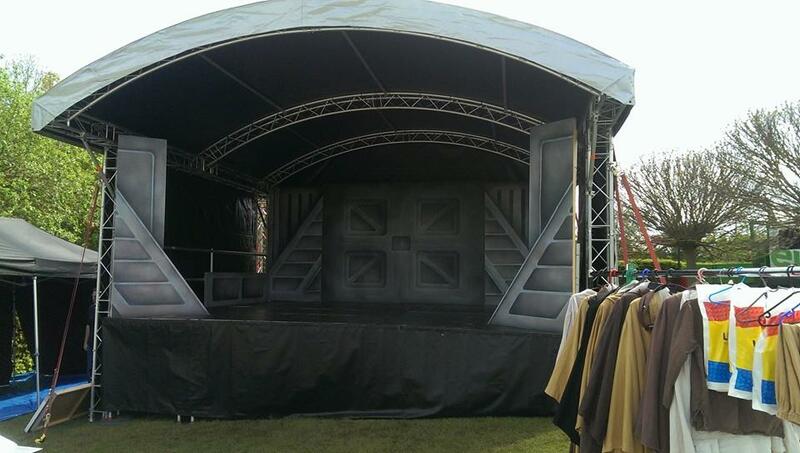 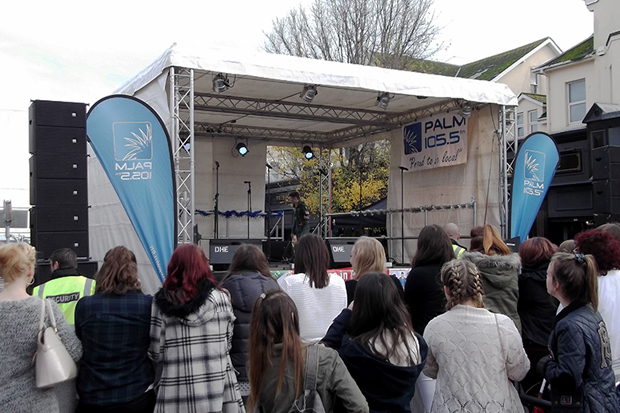 Stage Area: 12ft x 12ft (3.6m x 3.6m). 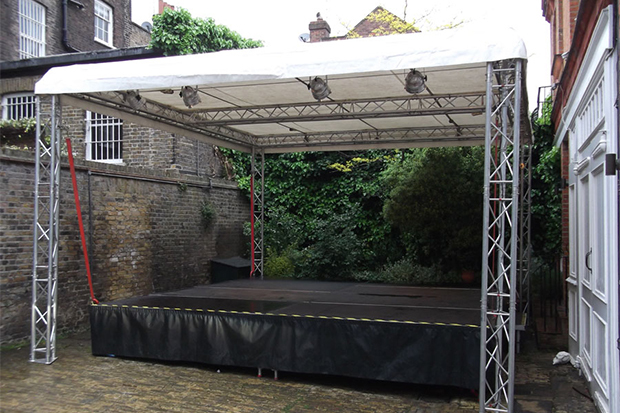 Canopy Size: 18ft x 14ft (5.5m x 3.4m). 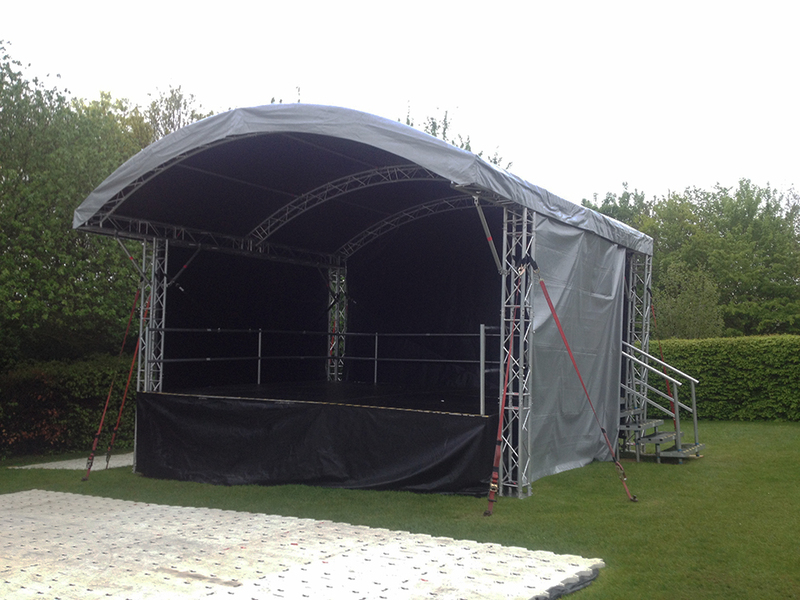 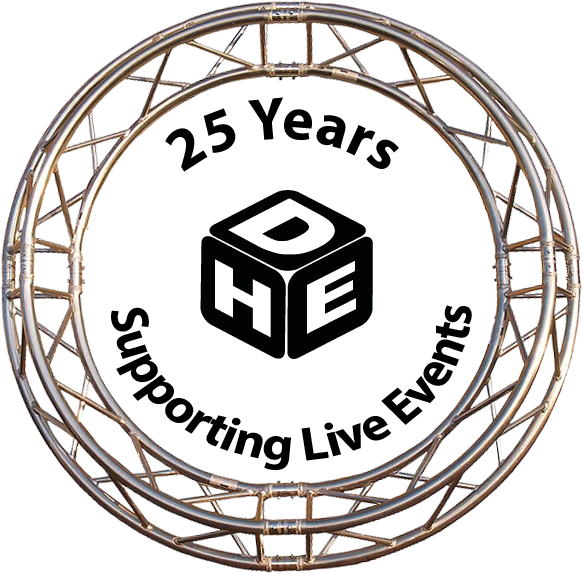 Click here for further details or our hire team on 08443 302732. 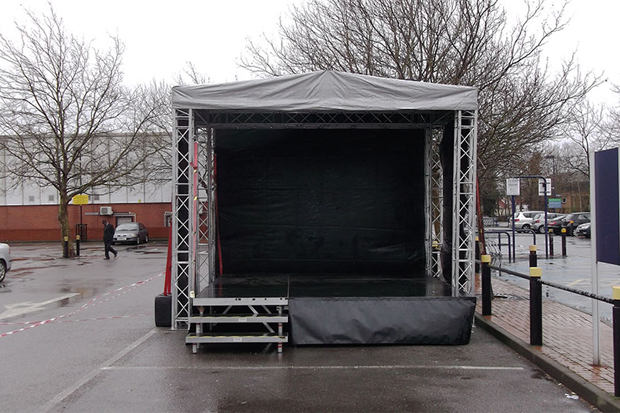 5x Steps, 1x Front Valence, Back and Side walls included. 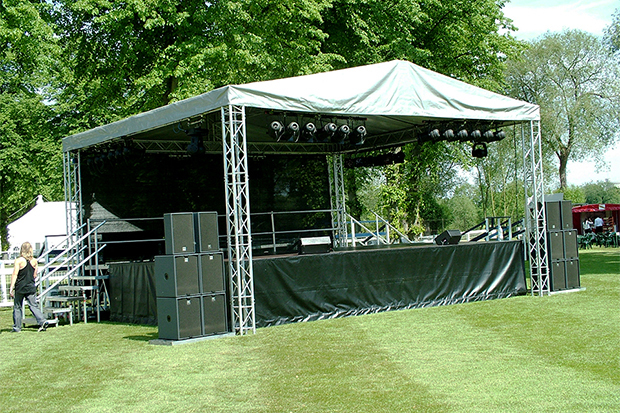 Stage Area: 32ft x 20ft (9.8m x 6.0m). 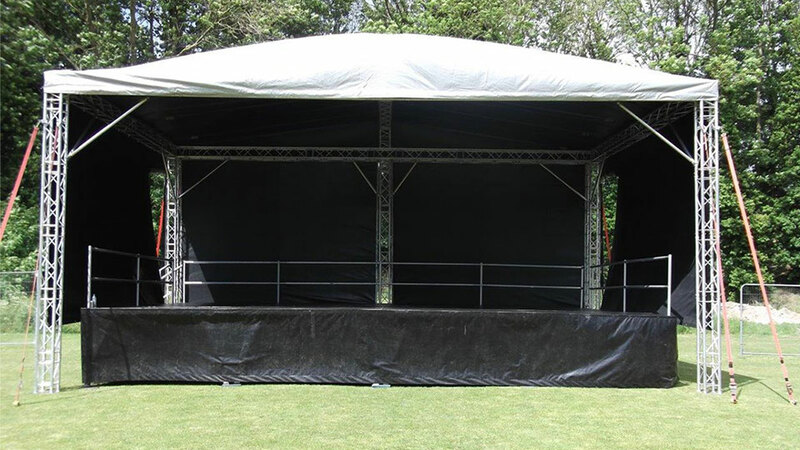 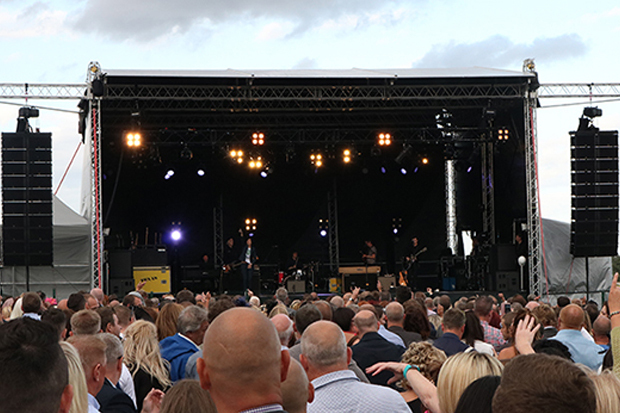 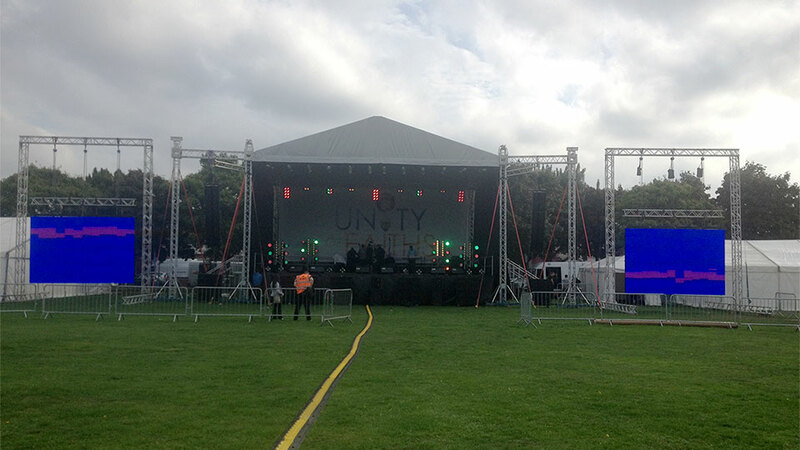 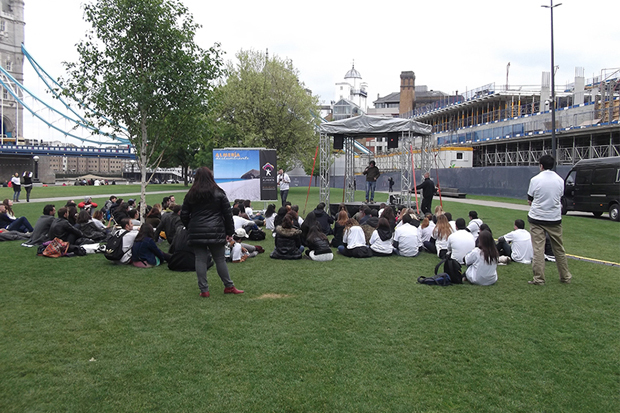 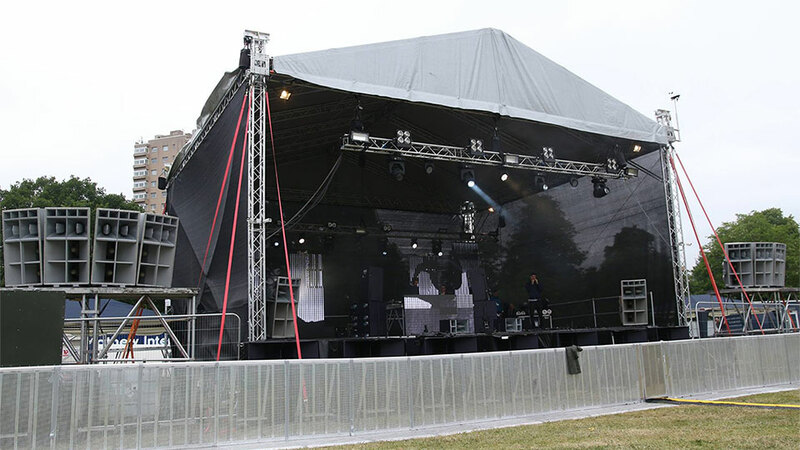 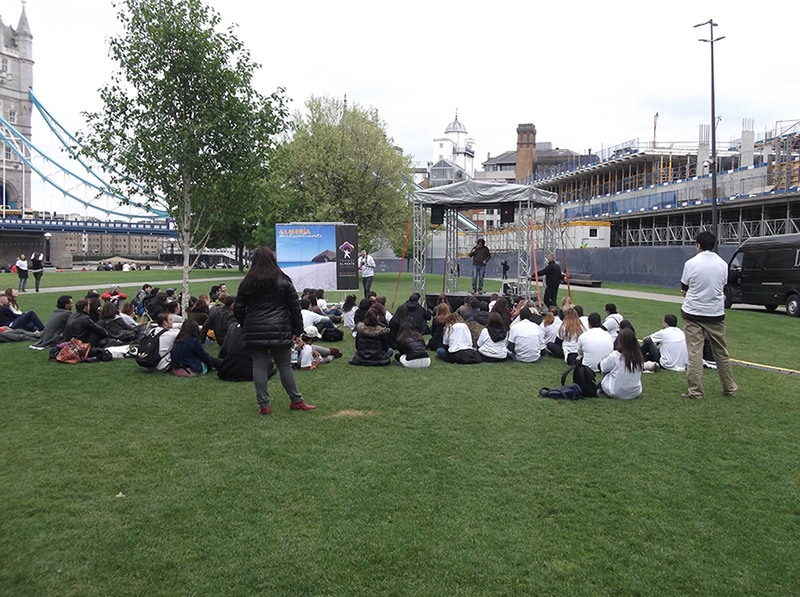 Stage Area: 40ft x 32ft (12.1m x 9.7m).